Continue shopping “Rangemaster Aquavogue 1 Valve” has been added to your cart. 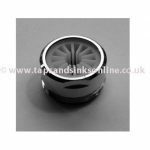 Continue shopping “Rangemaster Aquatrend TRE1BL Tap Brass Bush With Recess 3868R” has been added to your cart. 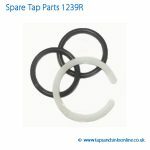 Continue shopping “Rangemaster Aquamix 1 TAM1 Tap O Ring Kit 1239R” has been added to your cart. 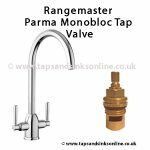 Continue shopping “Aquamix 1 TAM1 Kitchen Tap Valve 1254R” has been added to your cart. 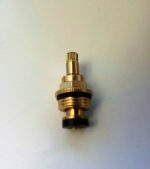 Continue shopping “Rangemaster Aquatrend 1 TRE1 Tap Brass Bush With Recess 3868R” has been added to your cart. 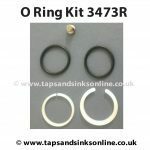 Continue shopping “Rangemaster Aquatrend 1 TRE1 Tap O Ring Kit 1425R” has been added to your cart. Continue shopping “3886R Brass Bush with Lip” has been added to your cart. 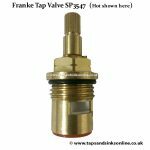 Continue shopping “Franke Basel Tap Brass Bush 3868R” has been added to your cart. 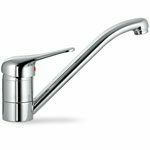 Continue shopping “Reginox RF6 Tap Aerator 1232R” has been added to your cart. 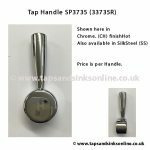 Continue shopping “Reginox RF6 Tap Cartridge 1229R” has been added to your cart. 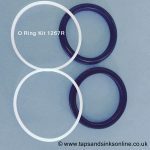 Continue shopping “Reginox RF6 Tap O Ring Kit 1231R” has been added to your cart.